Different work rules for different teams in same organisation. Different recording modes for different teams. Web Login, Finger Print log in, Mobile Log in or existing BioMetric integration. An easy to use attendance app for your employees on the move like Sales Team, Logistics Team, Service Team, Project Team etc. Employees can record Attendance and movement on the go. Managers can view their team from the comfort of their desk. What sets our Attendance Management System apart from others? Mark your attendance app from the comforts of your mobile device. Check-in and out, commute start and end, even break start and end, all at the tap on your device. With Resolve Attendance Management System, you have the option to use multiple modes of check-in. Whether it be via Biometric scanning, Selfie, GPS or more. You can view all statistics as well as the satellite data. You further have the choice to modify data, pending approval, incase of malfunction or errors. Say for office staff where there is an existing biometric, you can configure for its integration. For field staff, you may enable Mobile Log in and so on. With the Attendance Management System, you have access to all the attendance data that you need. You can avail detailed check-in, check-out, absentees and even granular reports categorized according to your departments. 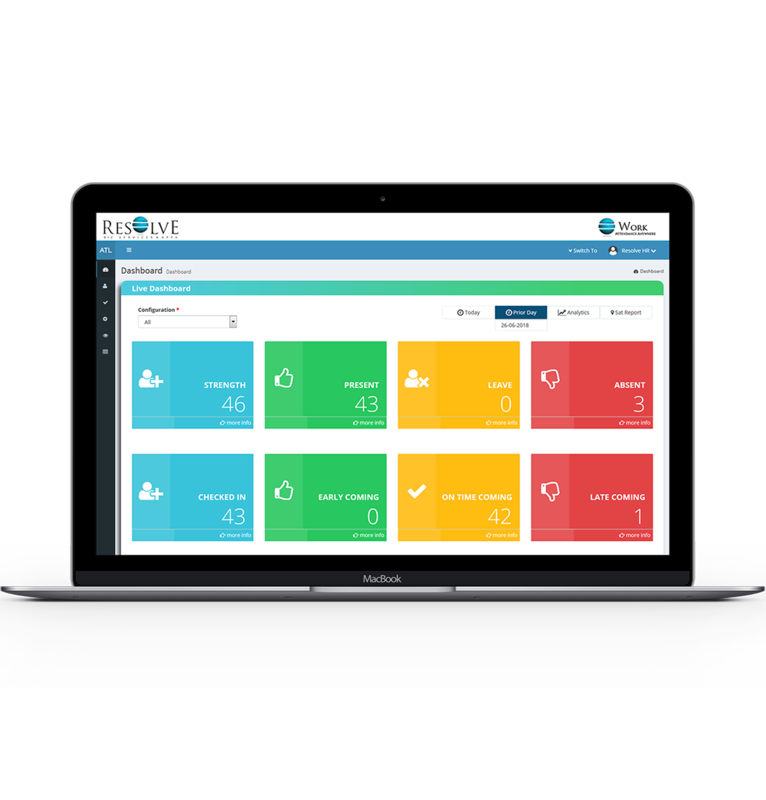 Resolve Work has been built grounds up as an Attendance Software for current times. The Application can be used where Attendance recording modes are diverse from BioMetric integration, web application login, mobile app clock in, GPS based clock in etc. It integrated these multiple modes and provides an online view of attendance of all staff regardless of where they are located. It has work from home feature, to enable flexibility in working to your team.  Attendance Work can be downloaded in Android from Play Store and in IOS from App Store. How do I use the Attendance Management System? The Attendance Management App works on all smartphones and tablet. With a dedicated application in both Google Play Store and the Apple App Store, you can easily find Employee Attendance on either of them. Additionally, you can access the Attendance Management Dashboard from any browser. Once you have purchased the Attendance Management Software, you can set all your attendance configurations from the Attendance Management Dashboard. Users can log in and stamp their attendance via any of the mediums that are enabled from the Attendance Management Dashboard. Furthermore, whether you are commuting for work, or starting your break, you can easily select these options from the Attendance Management App. Everything related to attendance solved with the Attendance Management App. What does the Attendance Management System actually do? 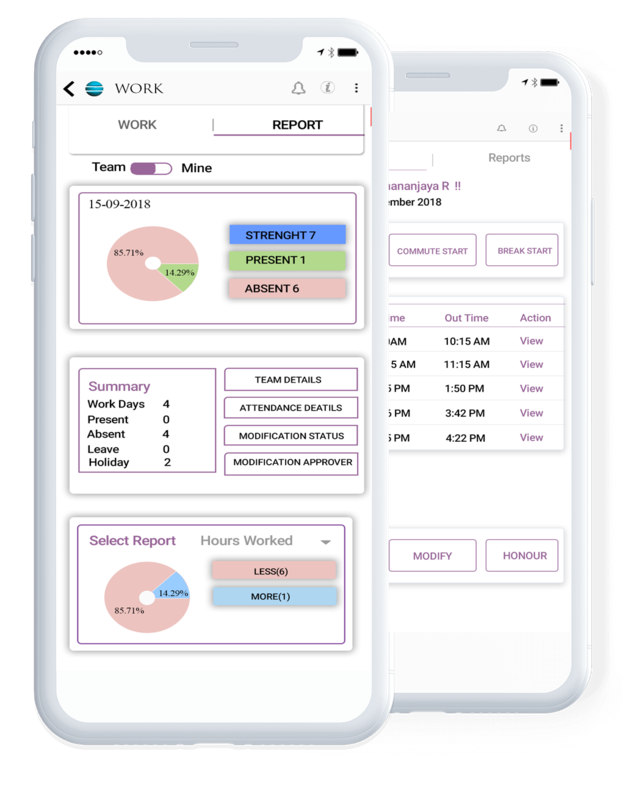 Do not let the simplicity of the Employee Attendance application fool you, the app achieves more than what is visible to the eye. All your employees will have the Employee Attendance application installed on their smartphones while you have access to the central Attendance Management Web Dashboard. All Attendance Management App installed in your employee’s smartphone is connected to the central Attendance Management Dashboard. This means that every check-in & check-out, every commute, and breaks of the employee is automatically synced to the Attendance Management dashboard. All relevant personnel such as the HR department, the Accounts department, and the business owner will be able to clearly and decisively view all employee attendance details. This means that the entire attendance structure is crystal clear for all to view and eliminates all conflict causation at its bud. Is the Attendance Management App secure? The level of permission that is allowed to your employee will be the same regardless of whether they are accessing the Attendance Management application from their smartphone or the Attendance Management Web Dashboard. This means that if your employer only has the permission to view his own attendance data, he will have the same level of permission whether he views it via the Attendance Management app from his smartphone or via The Attendance Management Web Dashboard from his browser. 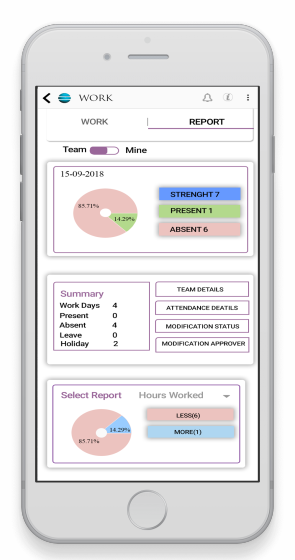 If you have allowed all attendance data viewing for your team leaders or administrators, then they will be able to view all attendance data irrespective of whether they are using the Attendance Management App or the Attendance Management Web Dashboard. All attendance data that is inputted through the Attendance Management Software are secured with our top-notch Fort Knox security system. 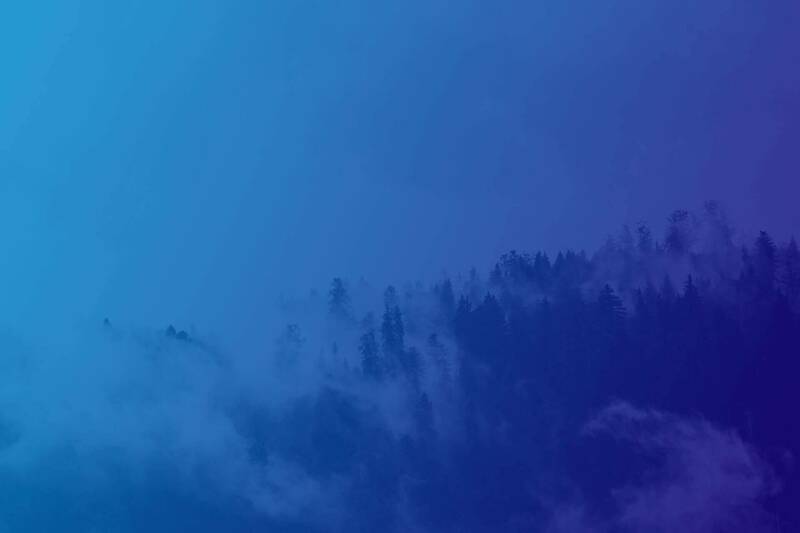 Our servers accept data only via a secure and encrypted connection. All our traffic is sent via SSL and all your personal and sensitive information such as user password are encrypted such that even our own programmers DO NOT have access to them. At Resolve Biz Service & Apps, we take security as a vital part of all our products and place your data security above all else. Subscribe and stay in the loop for all our products and services.